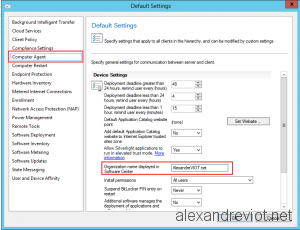 Moreover, WinPE default IT Organization name is related to the default SCCM policy. 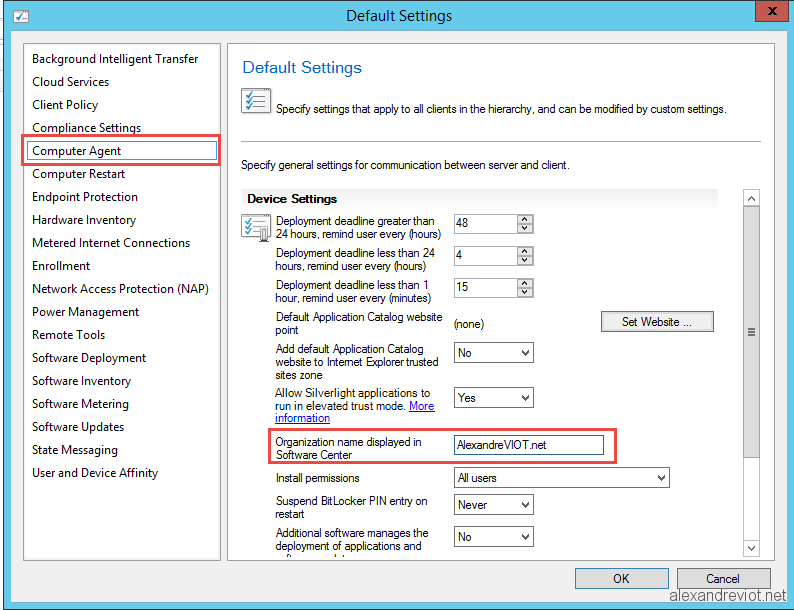 It means that if you change for OSD, it will impact the name displayed in Software Center. 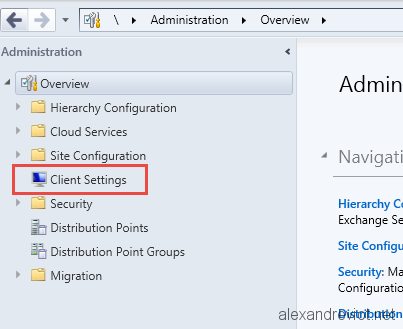 On the Computer Agent category, change the Organization name displayed in the Software Center to your corporate name. 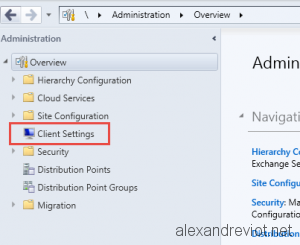 As the name is located in the client policy, you need to refresh the boot image from your primary site server. 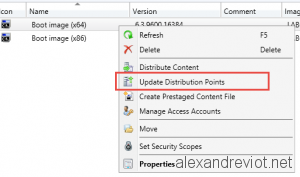 You can find more information about SCCM Client policy here. 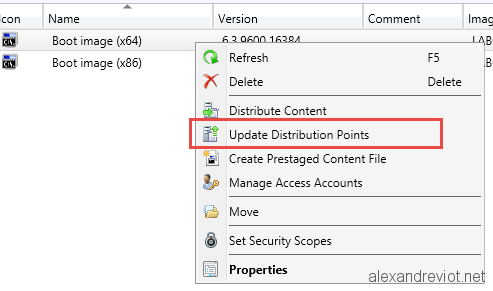 This entry was posted in ConfigMgr 2012, System Center and tagged 2012, configmgr, default, IT, name, Organization, osd, policy, SCCM, winpe. Bookmark the permalink.